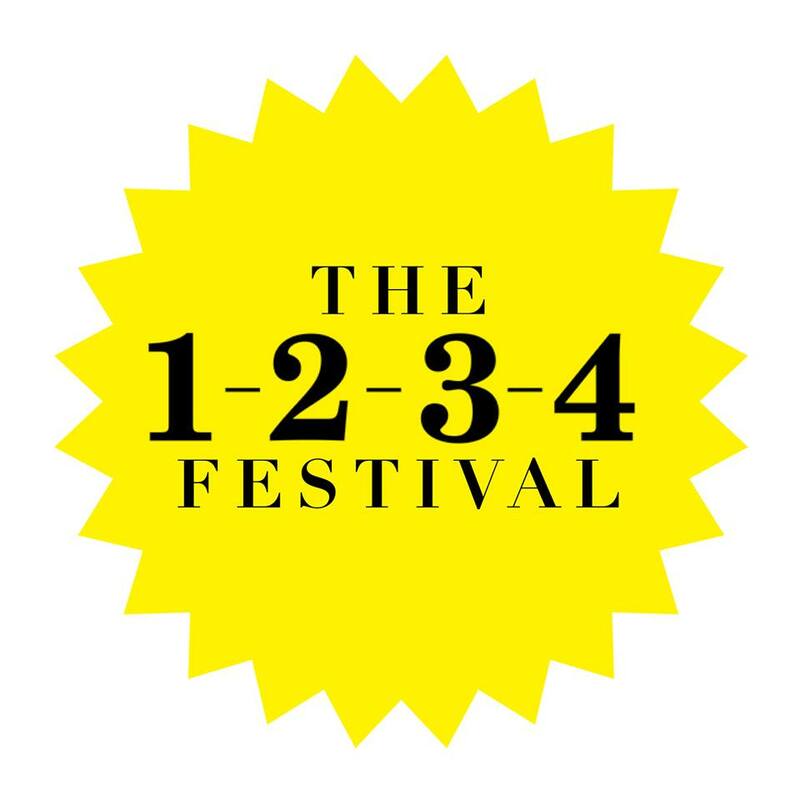 The 1-2-3-4 Festival have announced even more acts for their 2016 return. With a new location in the bag, East London's 1-2-3-4 has announced yet another alt-rock idol joining the line-up. We're already excited to see the likes of legends, The Jesus and Mary Chain sharing a bill with The Cribs and Carl Barat & The Jackals, and now we can announce in the same breath that both Thomas Cohen, (formerly of SCUM), and Canadian shoegazers No Joy are confirmed on the bill. 1-2-3-4 started in 2007 showcasing names like Florence and the Machine and Crystal Fighters, and now, in an awesome new setting, is teaming up with legendary event producer Rob Hallett and his team at Robomagic to elevate 1-2-3-4 from its cult status to a new, bigger, meaner festival experience. 1-2-3-4 have also chosen to feature some of our favourite new bands from the UK scene including Milk Teeth, Virgin Kids, our buds Love Buzzard, and Phobophobes. There are also loads more bands and DJs yet to be announced, so watch this space. Sean McLusky started 1-2-3-4 in 2007, the idea being to bring together the originators of a sound with the new breed of emerging artists; new artists playing alongside the musicians that inspired them. Because of Sean's lifelong presence in the music industry his events are known to delight and surprise with one-off sets, collaborations, reformations and special appearances, so we're anticipating this year's festival to have a few surprises up its sleeves. We also have to mention the festival's insane new location. Three Mills Island in Bow is beautiful; it's completely surrounded by rivers and will host the main stage, other big top stages, a pit-style new bands stage as well as all the secret sessions and surprise guests that will crop up. It's going to be pretty amazing to be on an urban island, eating great food and seeing your favourite fledgling bands grace the same stages as your heroes. (And if that wasn't enough, we'll be there). Limited early bird tickets have now sold out, but there's still time to sort yourself out a regular muggins ticket.